Coping with Change, Chaos, and People you can’t Stand! Massive change and uncertainty is driving a sense of frustration, chaos, and even panic in many workplaces. This program enlightens people about the choices they have available to them regarding their reactions and behaviors. This training has been enormously successful and has been provided in a variety of organizations and industries. Build a more positive work environment by recognizing that we cannot change “them.” Learn about: antagonists, blamers, blockers, the hostile-aggressive, and the passive-aggressive types (just to name a few). Learn how to set yourself free from traps and conflict-inducing behaviors. 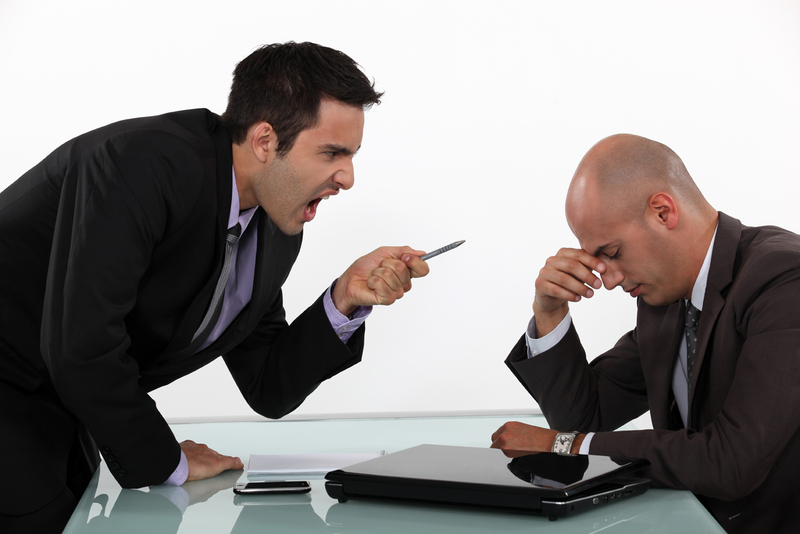 Frustration, stress–negative work cultures are everywhere! People issues seem to be the leading cause of job-related stress and low morale. Fifty-five percent of workers said they have high levels of stress with symptoms of fatigue and feeling out of control. We find this level of unhappiness at work to be alarming! Sadly, Stressful work cultures are all too common these days. 1. Establish norms for respectful behaviors and start the process with you! 2. Embrace the normal human process of dealing with Change and Chaos. 3. Define Chaos within your control and compartmentalize the rest. 4. Educate everyone on how to best navigate to many change initiatives. 6. Communicate honestly, directly & frequently with others. Never avoid/distort the truth even if the messages are hard. 7. Admit to mistakes. Don’t cover up or pass on the blame. 8. Provide training and other tools to teach the basic skills of communication, and supervision. 9. Develop keen self-awareness. The more you understand your own anxieties, fears, values and hot buttons, the better equipped you will be to control your own impulses and behaviors. 10. Create an open environment in which people can examine “sacred cows” without fear of reprisal. These 10 steps could go a long way in getting you started on your journey to turn around frustrations you experience in the workplace. In this fiercely focused seminar, participants gain strategies, tactics, and psychological insights for dealing with changes that are demanding, as well as learning to cope with unreasonable people.